These simple Pan-fried Bananas are caramelized in honey and cinnamon for a simple and delicious treat. You can enjoy them as is or pair with ice cream, yogurt, pancakes, french toast, and more! 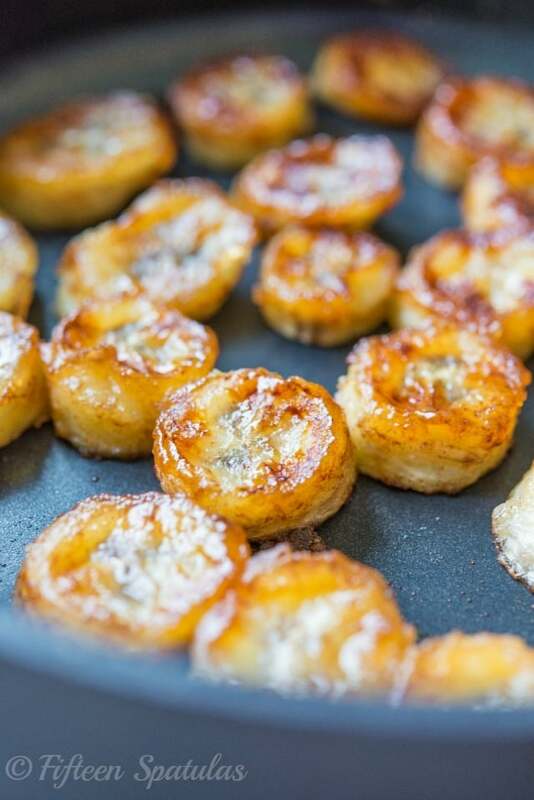 While I’ve never been a big fan of eating bananas plain from the peel, caramelized bananas…bananas foster…oh, and those deep fried banana egg roll desserts…they all make me weak at the knees. 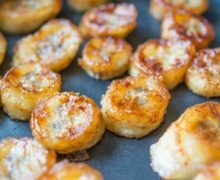 These pan fried honey bananas were a snack I ate all the time as a kid, and I still love them today because they’re really easy, take less than 10 minutes to make, and only involve five ingredients. You can eat the bananas on their own, you can pair them with french toast like in this Bananas Foster French Toast, you can add them to oatmeal, yogurt, pancakes, ice cream, into a peanut butter sandwich, and more. You want bananas that are ripe, but still firm. No black spots on the peel. My two favorite fats to use are coconut oil or butter, but you can really use any kind of neutral oil here. These quick Stovetop Candied Pecans are very similar to this recipe, and also take about 10 minutes to make. It’s one of the most popular recipes on my site that you may enjoy as well. For more banana recipes, try Bananas Foster French Toast, Caramelized Banana Dutch Baby, or classic Banana Bread. Enjoy! 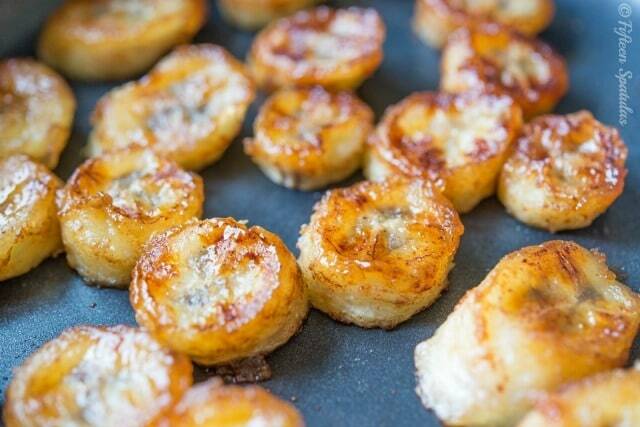 These pan-fried bananas are caramelized in honey and cinnamon for a simple and delicious treat! 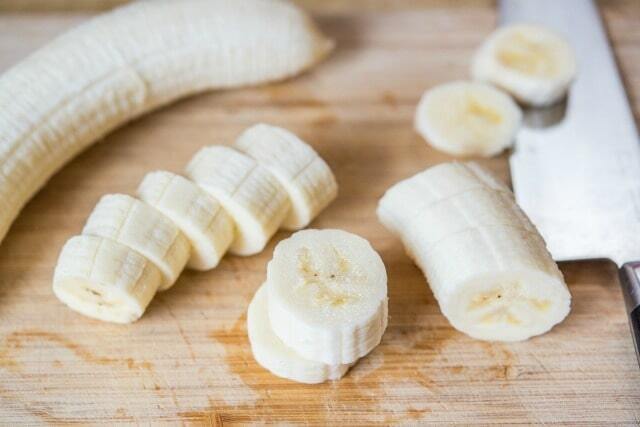 Remove the peels from the bananas and slice them 1/2" inch thick. 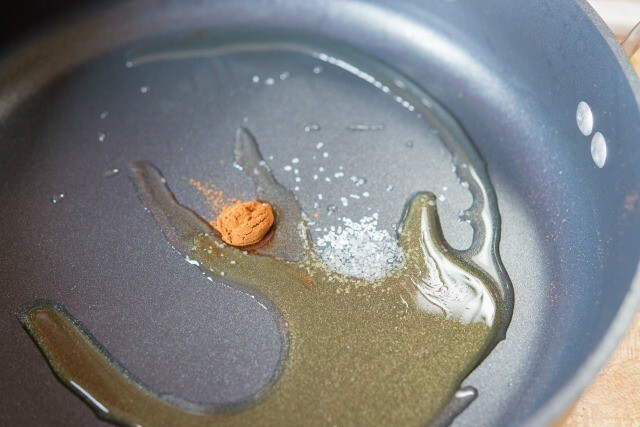 Set a nonstick skillet over medium to medium high heat** and add the oil or butter, honey, cinnamon, and salt. Stir to combine. 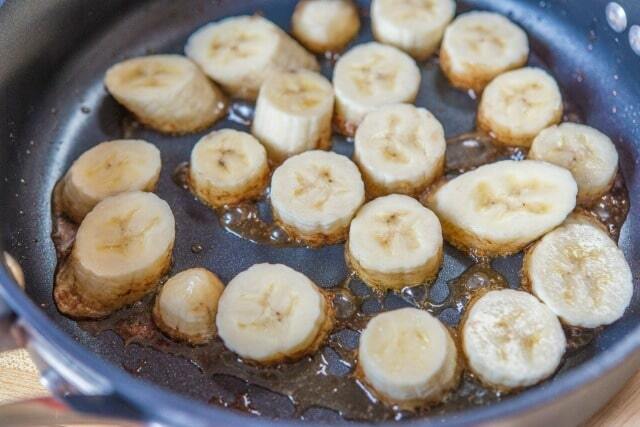 Add the banana slices, and fry for 2-3 minutes on each side, until golden and caramelized. Be sure to watch the heat and turn it down if it browns too quickly. You want enough heat to caramelize and brown the slices, but you don’t want them to burn. Once the bananas are cooked you can enjoy them as is, or with marshmallow creme and peanut butter in a sandwich, with Bananas Foster French Toast, in oatmeal or yogurt, over ice cream, and more. Enjoy! 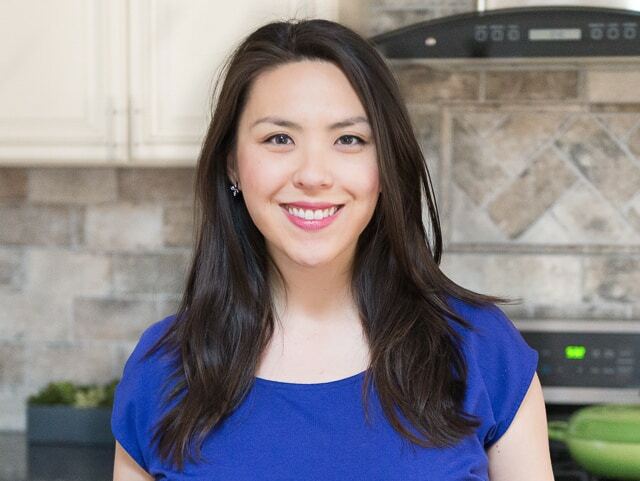 *My favorite cooking fats for this recipe are coconut oil or butter, but you may use any neutral oil you prefer. **If you have an electric stove, they tend to be less powerful than gas, so go with medium high heat. If you have a more powerful and responsive gas stove, you can try medium heat. When cooking, check to make sure that the bananas are caramelizing but not burning, and adjust the heat as needed. OH MY…childhood tastes I haven’t tried in decades!!! Thanks for waking up “senior” taste buds!!!! Guess what’s on top of my shopping list ??!! I did the bananas but they got soggy and never crisped up. If I had cooked them any longer I would have made porriage. Yours looked great. What did I do wrong? Was medium heat on an electric stove top. Hi Arian, thanks for sharing info about your cooking situation, that’s helpful. My feeling is that the pan may not have been hot enough from the start, so try to pre-heat the pan a bit first, and keep it higher throughout, maybe at a medium high for you. A good indicator is the bananas should sizzle when you add them to the pan, otherwise it’s not hot enough. Often times electric stove tops are not as hot or responsive as gas. Also, make sure you are using bananas that are just barely ripe. Err on the side of green with this. Oh my goodness! Made these with some bananas I needed to use before going away for the weekend (so just barely ripe, but not green enough to last till I got back). Threw them in with some Greek yogurt, and it was an amazing energy boost before getting my evening chores done! Thanks for posting this!